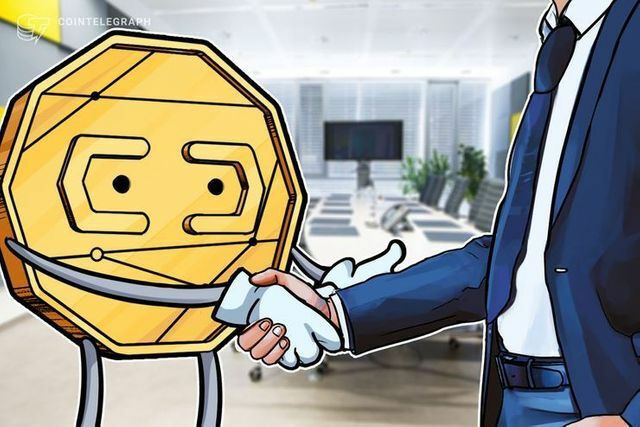 Ron Karpovich, Global Head of eCommerce Solutions at JPM, says it will be more partnership than competition between financial institutions and crypto disruptors in the payment space. He thinks there will be a high amount of consolidation as scale is needed to lower cost and increase efficiency. This, he continued, aligns with JPMorgan Chase’s ongoing initiatives, given that Karpovich considers the bank to be a “big player in the blockchain space,” citing the bank’s private blockchain platform Quorum and accompanying Quorum-based Interbank Information Network. As reported, responses to JPM Coin have been mixed, with some hailing the development as a highly positive moment for the crypto industry as a whole, and others critiquing its proprietary and closed network structure, arguing it will perpetuate the fragmentation of the financial sector.